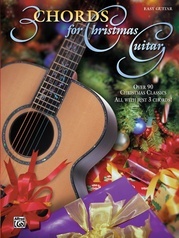 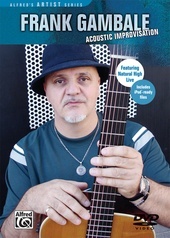 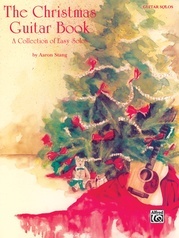 Master fingerstyle guitarist Mark Hanson teaches, note-for-note, eight of his beautiful solo guitar arrangements. 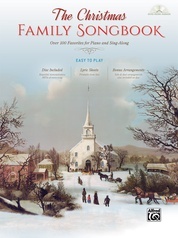 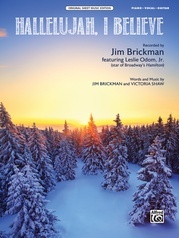 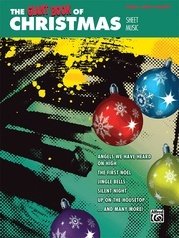 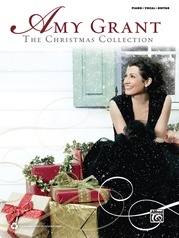 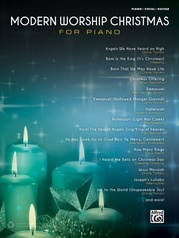 Titles are: It Came Upon a Midnight Clear * The First Noel * Have Yourself a Merry Little Christmas * Angels We Have Heard on High * Silent Night * O Little Town of Bethlehem * Joy to the World * Winter Wonderland. 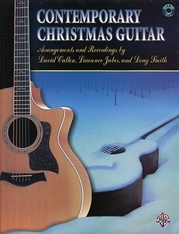 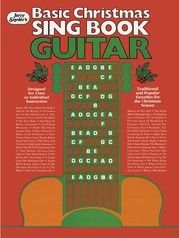 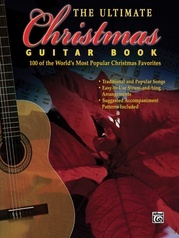 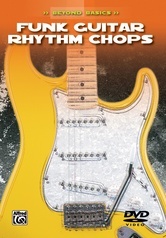 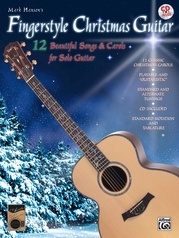 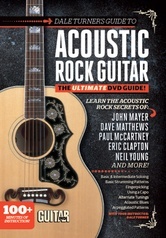 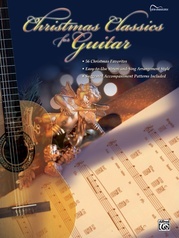 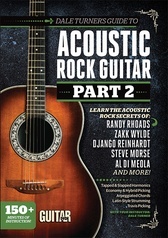 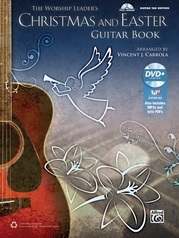 DVD special features include a tuning segment, additional video tips, and a matching book/CD preview.